Hendrik Weber once lived in the same woods that the Brothers Grimm fairy tales were based in, which perhaps explains the frequently strange and magical atmospheres to be found in much of his music. Hendrik Weber, better known as Pantha du Prince, Panthel or Glühen 4, was born in 1975 in Bad Wildungen, often referred to as the region's “Siberia”. 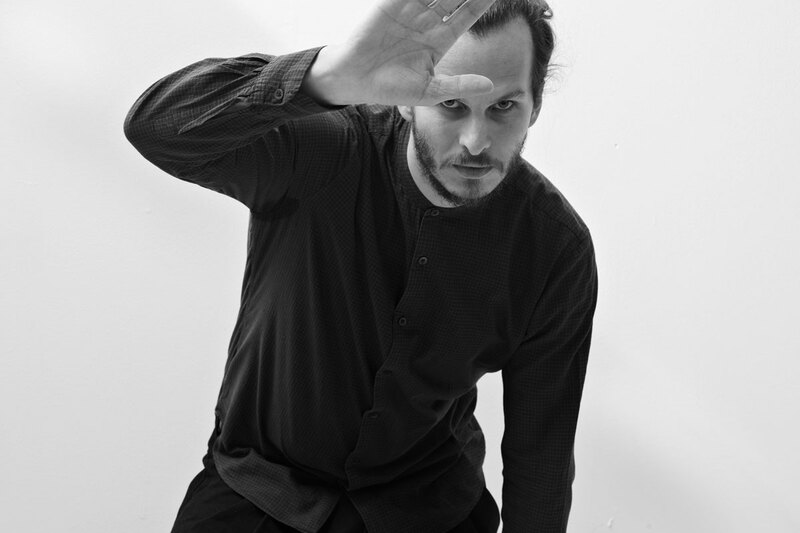 Weber, already a successful composer, producer and concept artist, published his début album as Pantha du Prince entitled “nowhere”, in 2002. A few years later his first Studio album “Diamond Daze” (2004) appeared, followed by a Remix-12" (“Butterfly Girl Versions”, 2005), as well as new material (“Lichten/Walden”, 2006). His second studio album as Pantha du Prince was “This Bliss,” (2007), which generated great interest amongst the critics. In 2010 he presented his third album "Black Noise" on London's legendary Rough Trade Records. The label's founder Geoff Travis, personally introduced him to the English independent music institution, which has published many celebrated albums since its founding in the late 1970's. “Black Noise” with digitalised natural sounds and those of crackles and also bells, is already considered a classic of its genre. With this album, Weber won the critics prize at the distinguished German music awards “Echo” in Berlin in 2011. As Pantha du Prince & The Bell Laboratory Weber was joined by the Norwegian composer Lars Petter Hagen, developing a modern musical piece in Oslo and Berlin in 2010. In “The Bell Laboratory“ Weber and Hagen investigate bells and melodic percussion, both rhythmically and tonally, set in a percussion piece for a 64 bell carillon, accompanied by a six-person ensemble. The world première of this piece was celebratedenthusiastically in August 2011 at the Oya Festival in Oslo. In May 2012 Weber presented his new project “Ursprung”, created together with Stephan Abry (who played with the artist Kai Althoff in the Kraut- Elektronika-Group “Workshop”). A performance-group will be showing this live.With The Bell Laboratory, the album „Elements Of Light“ was released in January 2013. I addition Weber has composed remixes and arrangements for Depeche Mode, Animal Collective, Philipp Glass, Bloc Party,Hurts and Trentemöller. Weber's work has been shown at solo and group exhibitions in numerous institutions and galleries. As recently as September he caused for much interest and a great success as curator, with the exhibition “Kunst als Klang” in Galerie Vittorio Manalese (the young gallery belonging to Bruno Brunnet's Contemporary Fine Arts).